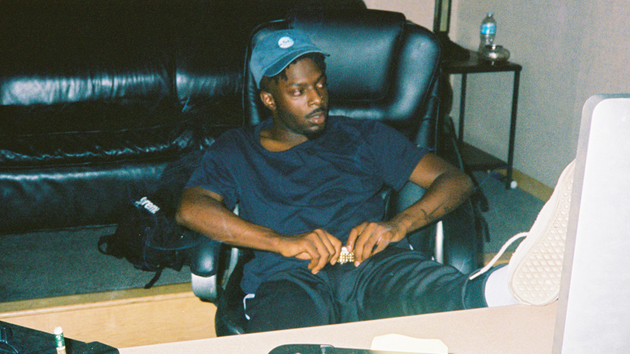 As Top Dawg just provided an update on TDE releases we can expect this year, one name he didn’t mention was Isaiah Rashad & fortunately enough Isaiah has provided an update himself. Speaking with DJ Booth, he went on to say: “I’m officially giving myself to my supporters. – I’m done being a hermit.” Check out the snippets below & be on the lookout for new music coming soon!